1 Million Cups is a free, weekly national program designed to educate, engage, and connect entrepreneurs. Developed by the Kauffman Foundation, 1MC is based on the notion that entrepreneurs discover solutions and network over a million cups of coffee. 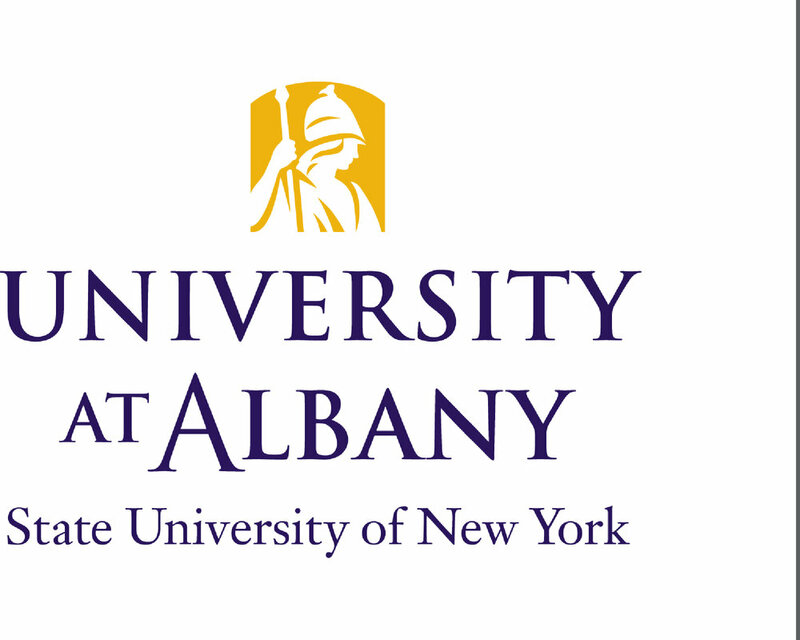 The University at Albany serves as the managing entity for Innovate 518, a NYSTAR innovation Hot Spot.